. كما يقدم Bay Royal Apartments الكثير من الخدمات لإغناء رحلتك في خليج بريون. يمكن لضيوف الفندق الاستمتاع بالميزات التالية على أرض الفندق: واي فاي مجاني في جميع الغرف, تسجيل وصول/خروج سريع, واي فاي في المناطق العامة, صف السيارات, مرافق للشواء . يمكن للنزلاء الاختيار من ضمن مجموعة من الغرف المصممة بعناية لتعكس جواً من الراحة، والتي يتجاوز عددها 15. كما أن مجموعة الخدمات الواسعة الموجودة في الفندق لضمان راحتك تترك لك الكثير من الخيارات لقضاء وقتك أثناء فترة إقامتك. إن Bay Royal Apartments هو خيارك لخدمة الفنادق الراقية في خليج بريون. I have stayed at Bay Royal Twice - the location is unbeatable. 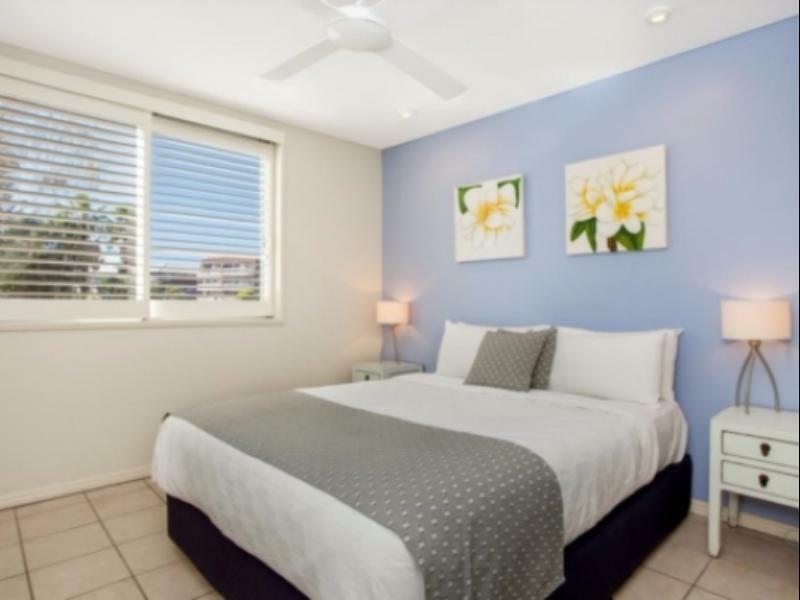 The apartments are starting to show their age but they are clean, have good facilities and are very close to the beach. My main issue with staying there are the staff - they are very unfriendly and unhelpful. We were scared to ask them anything in fear of their responses. We were told that toilet paper could not be restocked after a week and we requested a sheet replacement as someone else's blood was on the sheet and they asked us multiple times if it wasnt us. I have had issues with the staff both times I have stayed there - I really dont understand why they are hostile to their guests. However, I would stay there again and try and avoid the staff like I usually do. 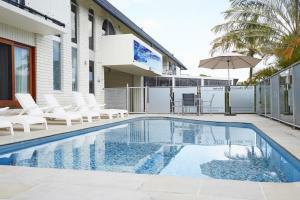 This accommodation is close to everything and has great facilities including a small pool and tennis court. We found getting to the patrolled beach (across the road) really easy and likewise the excellent food and shopping of Byron is just around the corner. The apartments were clean and well maintained. Ours had an issue with the shower leaking (but still working fine) and the staff had a trade out to repair and address so can't really ask for more. You can't get much closer to the main goings on at Bryon - and beach views. Loved it! We had a wonderful stay at Bay Royal. The staff were accommodating and helpful providing an early check in and providing 4 room keys. 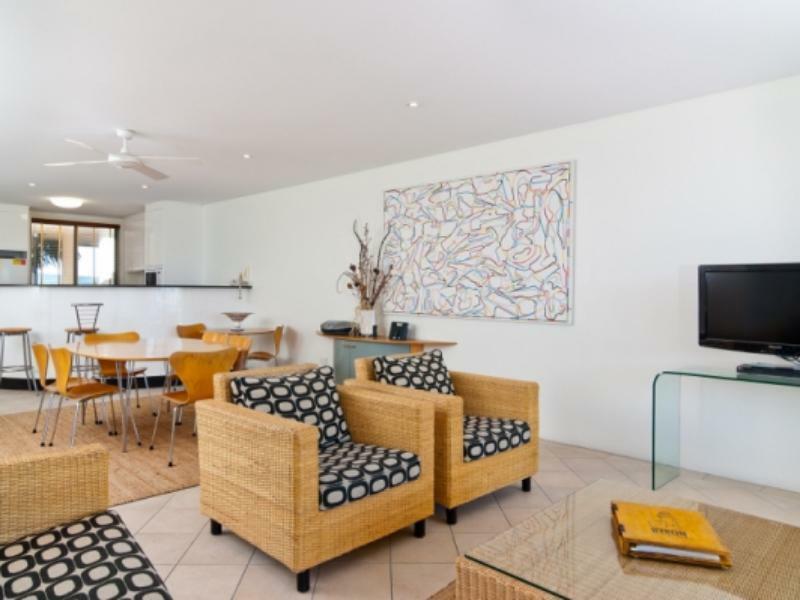 The apartment was in a perfect location only a short stroll from the shops, restaurant and bar and right on the beach. Beautiful views of the ocean.